Internet domains are the Uniform Resource Locator (URL) of your company or business and the main port of contact into the digital world. 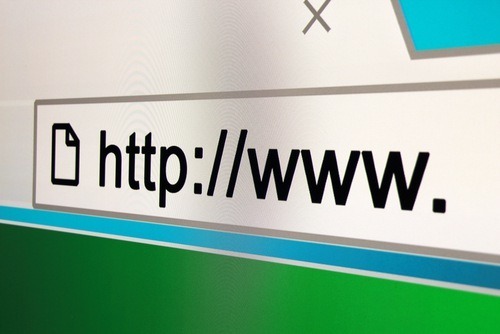 When you decide on your internet domain name, you must ensure it is unique enough to be protected under Trademark Law. You should avoid registering a trademark of another company and ensure you take proper steps and precautions to ensure you are not overlooking any foreign jurisdictions. Not taking the appropriate steps, or purposely choosing to ignore the same is known as trademark infringement and “cybersquatting” which may result in your business transferring or cancelling your domain name with additional fines or damages. Many ISP’s (Internet Service Providers) provide a domain checker service to ensure fair trading and competition for domain names. Domain name protection is vital as domain names cannot be directly protected by copyright so unfortunately, we cannot help with any cases of protecting the domain names or URLs. However, the content on your website can be protected by a copyright which includes the HTML pages, source code, images, video and any other valuable information embedded within the site. Once you have protected your website, you will not need to keep registering new copyright agreements if amendments are made in the future. Major reconstruction of websites may be recorded in the copyright protection agreement as updates. At Bloomsbury Law we assist many high profile businesses and have dealt with many internet domain privacy protection cases. Our experienced team of internet and domain experts specialise in all areas of intellectual property and can give you or your company the correct advice when protecting all digital properties online. If you would like to protect your website please get in contact with our intellectual property solicitors and we will be able to process your query efficiently and effectively.